Use of standalone products in the form of car navigation systems, portable navigation devices and smart phones have established themselves as part of our daily routine, with new applications driving the demand for custom devices. Often, however, low volumes and relatively high costs associated with the development of a complete GPS system can be cost prohibitive, especially bearing in mind the very wide number of applications and customer requirements. 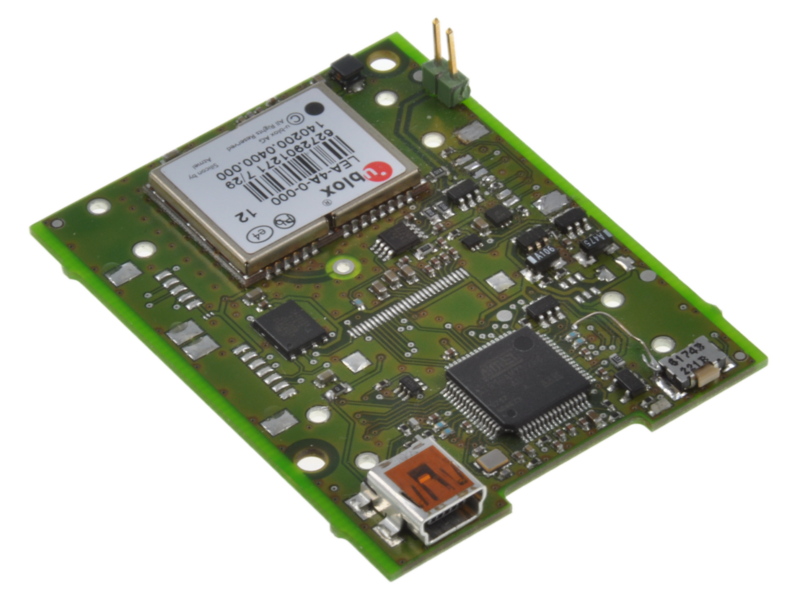 Using our extensive knowledge & experience of GPS systems, we have developed the GPS Data-Logger (OEM) as a standard module; a building block that can be used as the basis for GPS data logging applications with an adaptable base system, extension interfaces, a single board design, customisable enclosure technology, an extendible software framework and sophisticated power management. A single platform enabling simple customisation for numerous GPS data logging applications that can be used for evaluation purposes and to verify adaptations that may be required for the final customer product, using either identical hardware, or the existing design with minor changes. This approach allows the implementation of customer specific solutions… at an attractive and affordable price. This module can be modified for a fraction of the cost of a full system development to satisfy the majority of requirements using different power sources, sensors, actuators, communication interfaces, or even as a display as part of a semi custom solution. 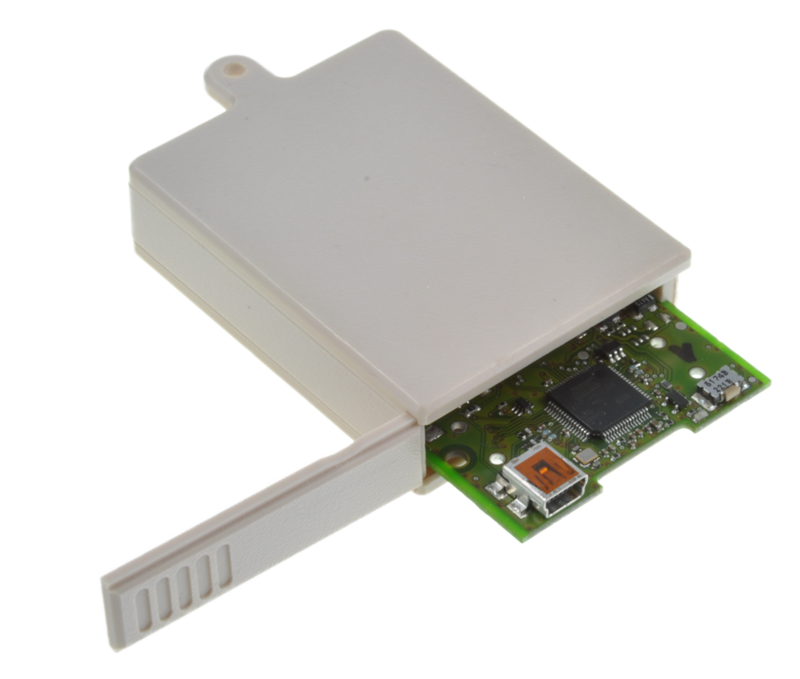 To obtain a quotation for your semi-custom GPS-Data-Logger, please complete the following Enquiry Form.